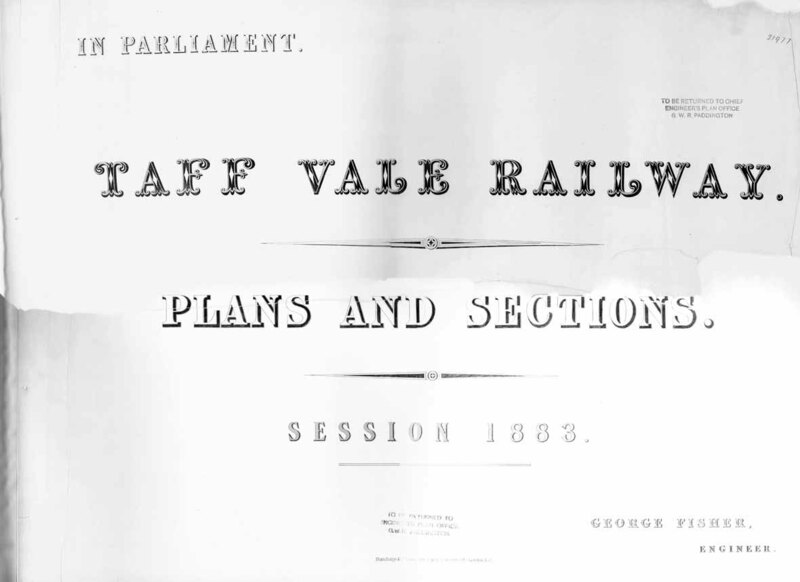 Taff Vale Railway - 1883. Sorry about the rather poor quality of these. Website design by ReZolve. An SSIDM website - v2.9.008c . Loaded in 0.0625 seconds.